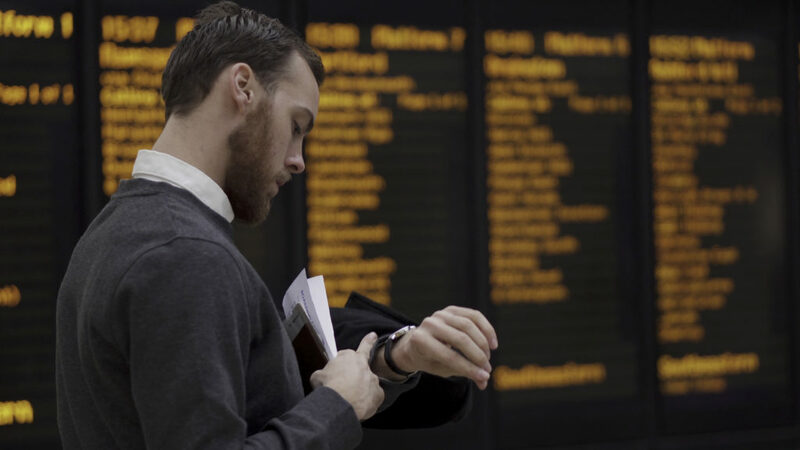 Train operators and Network Rail are set to publish new measures for train punctuality as part of plans to reduce delays across the network and boost customer satisfaction. From April, up to the minute train performance data will be used as the primary method for measuring punctuality. The rail industry began recording the on-time measure in 2017 and around 90 per cent of all stations in Britain have technology that accurately records the time that a train arrives. Work is ongoing to increase this to all stations. This means that trains will now be measured as to whether they are: early, within a minute of the timetabled arrival, late, very late or have been cancelled, to the minute, at each stop. 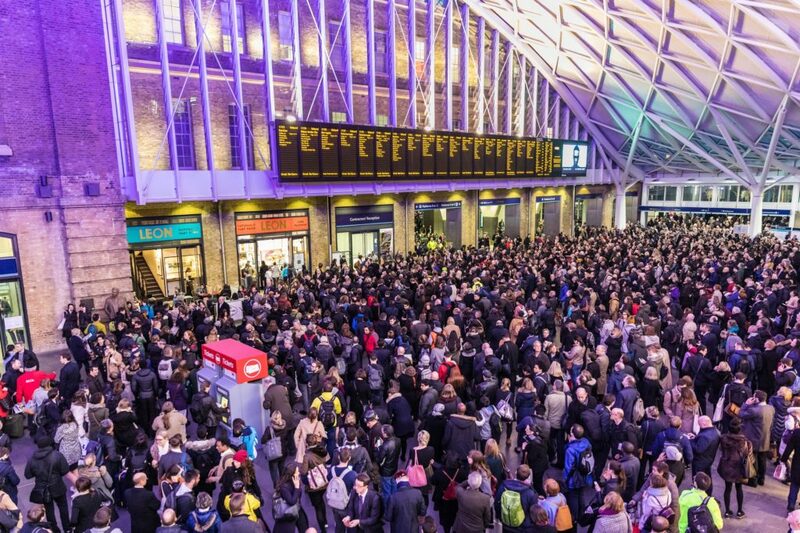 Operators and Network Rail are already using the data to pinpoint issues that cause delays and improve punctuality, including at the country’s busiest railway stations. The current punctuality measure, known as the Public Performance Measure (PPM), considers a train to be ‘on time’ if it reaches its final destination within five or 10 minutes for short distance and long-distance services, respectively. New ‘on time’ measures will now be published alongside PPM, which will still be published by rail companies every four weeks. For the first time, performance information for specific journeys can also be viewed on the industry-funded ‘My Train Journey’ website. This will give passengers the power to see the punctuality and reliability of every train in Britain on a smartphone, tablet or computer, revealing how that train performed in the last week, month or any period up to one year. They can also look up historic real-time information from a national rail database, to compare the performance of different trains and routes such as the percentage of journeys when an early morning service arrived on time or early, and how many times it was more than 15 minutes late or cancelled. The range of measures are expected to create a way of tracking train punctuality that better matches the real experience of customers in different markets. Network Rail’s performance will be monitored using these on time measures during CP6 but franchises will continue to be monitored against the measures in their existing contracts. The new measures are expected to be used in future franchise commitments. King’s Cross station as passengers wait for news on delayed trains. Announcing the change, industry body the Rail Delivery Group (RDG) said the measures, which will see data published nationally, by train operator and by journey, are the most transparent of all major railways in Europe. Chief executive Paul Plummer added: “Every second matters to us and our customers, which is why rail companies have together developed and are now using these to-the-minute measures for train punctuality at every station part of our plan to improve the railway today. Anthony Smith, the chief executive of independent watchdog Transport Focus, described the change as “a positive step for passengers”. “Passengers want a reliable, on-time train service. How that performance is measured and reported should, our research shows, mirror passengers’ real-life experience to help build passenger trust,” he added. Supporting the new cross-industry timetabling task force to ensure that the roll out of 6,400 additional services by the early 2020s goes smoothly. As announced earlier in March, over 1,000 extra train services are being introduced across the network in May 2019 and hundreds of rail planners and engineers have been working hard over many months to implement these improvements effectively. Spain: A service is defined as punctual if it arrives within five minutes. Information courtesy of the RDG. According to ORR data covering the period between 2017-18, Hull Trains recorded the smallest percentage of trains arriving at recorded station stops on time (within 59 seconds) at 38.8 per cent. C2C recorded the highest at 83.5 per cent.